A range of candidates in the Express Entry pool who have work experience in one of many Information and Communications Technology (ICT) occupations were prioritized by the province of Ontario under a new initiative that began on June 26. Now, Ontario has clarified which candidates have been targeted for selection by the province. 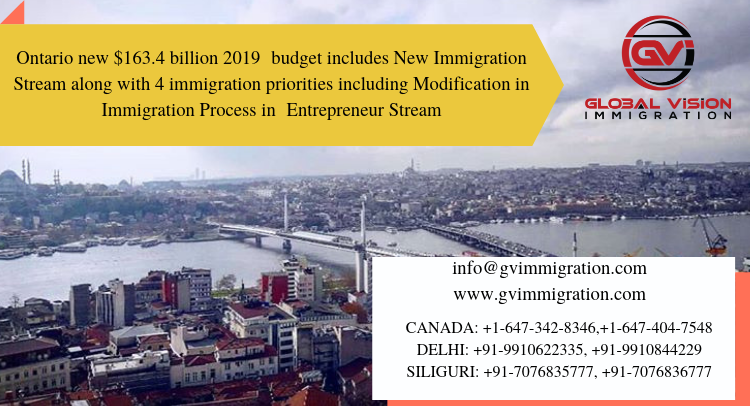 Under this initiative, Ontario searched the Express Entry pool specifically for ICT workers under the Express Entry-aligned Human Capital Priorities (HCP) stream, part of the Ontario Immigrant Nominee Program (OINP). Candidates with work experience in any of the following ICT occupations were eligible to receive a Notification of Interest (NOI, effectively an invitation to apply for a provincial nomination), even if they scored less than 400 points under the Comprehensive Ranking System (CRS). Normally, Ontario only invites candidates with 400 or more CRS points. 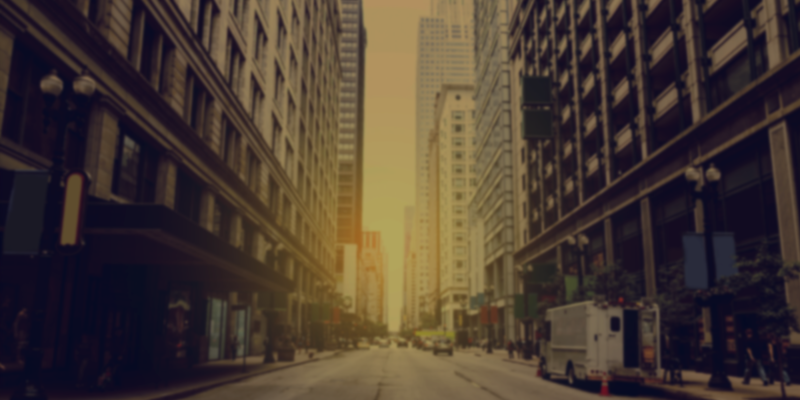 Under the HCP stream, only eligible candidates who are in the Express Entry pool may be issued a NOI. 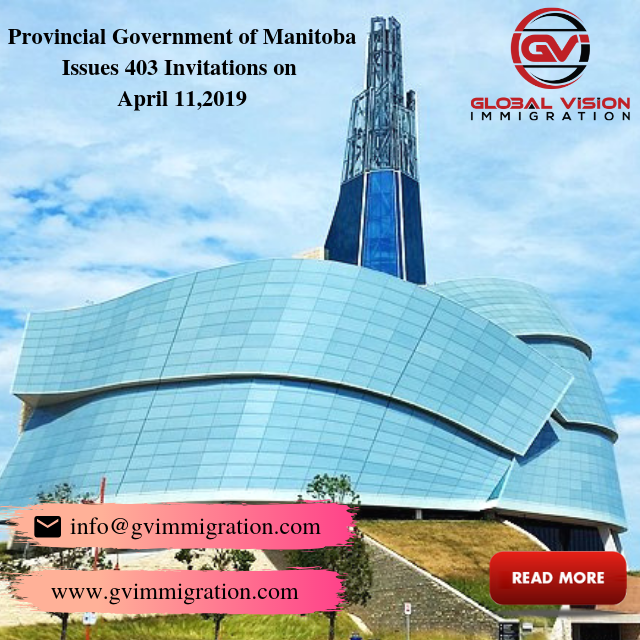 A provincial nomination issued under this stream results in a candidate receiving 600 additional CRS points and an Invitation to Apply (ITA) for permanent residence in a subsequent draw from the Express Entry pool. Candidates eligible for the HCP stream, but who do not have ICT work experience, remain eligible for selection if they have 400 CRS points and satisfy other criteria. When the initial announcement of this initiative was made last week, no list of specific occupations list was provided. However, on July 4, Ontario published the list above. At this time, it remains unknown if or when Ontario may continue targeting ICT professionals. If the province again prioritizes certain occupations, the ICT sector may be on the mind of government staff as recent reports state that Ontario will need tens of thousands more ICT workers over the coming years. For candidates with ICT work experience and candidates with other work experience alike, the first step to getting a provincial nomination under the NCP stream of the OINP is to create an Express Entry profile. Only then may Ontario be aware that this particular individual wants to immigrate to Canada, specifically to the province of Ontario. 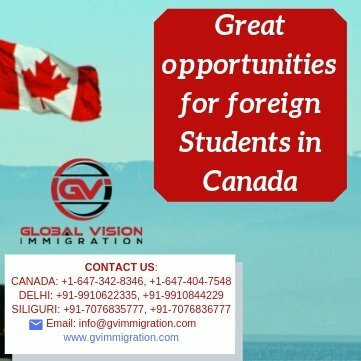 Candidates under the Federal Skilled Worker Class (FSWC) criteria must have at least one year of continuous and full-time employment experience, or part-time equivalent, in a National Occupation Classification (NOC) level 0, A, or B occupation in the five years prior to the date of the NOI. 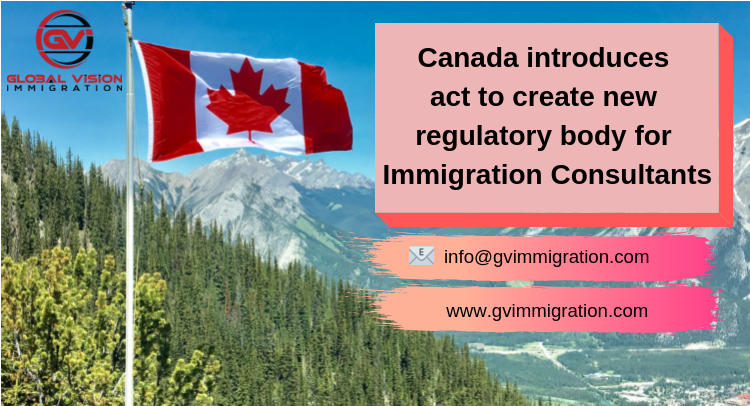 Candidates under the Canadian Experience Class (CEC) criteria must have at least one year of cumulative and full-time employment experience, or part-time equivalent, in a NOC 0, A, or B occupation in Canada in the three years prior to the date of the NOI. Meet the additional criteria under either the FSWC or CEC. Federal Skilled Trades Class candidates are not eligible under the HCP stream. *Certain ICT workers were exempt from this requirement for the week beginning June 26. 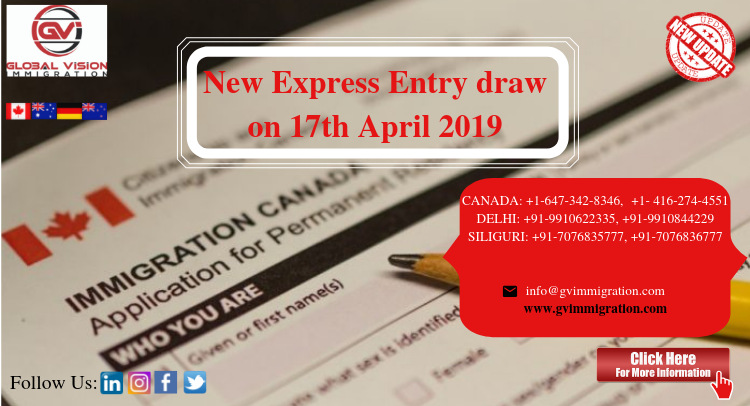 It should be noted that the Ontario encourages potentially eligible candidates in the Express Entry pool to create a new profile in the system to make it easier for the province to identify their profile as it searches the Express Entry pool. Candidates who create a new profile must delete their old profile. Nova Scotia Occupation in Demand Express Entry stream is opening on November 17, 2018 to accept approximately 225 application. Contact us now to know more! !